Today Sipotek will tell you something about the lighting kit for automated optical inspection machines and eqiupments sytems in circuit boards testing process. When analyzing a circuit image, the Automated optical inspection, AOI system searches for various specific parameters: internal markers, component placement, component size, label templates (for example, barcodes), reflectivity and background color, etc. As an important part of its task, the AOI system also inspects welded joints to ensure that they indicate that the joints are satisfactory. Now, when analyzing circuit boards, the AOI system must take into consideration many distinctions among the good circuit boards. Not only do components differ considerably in color, but also in size and reflectivity. There are also often screen printing differences where the ink thickness and color type may change a bit. Lighting is a major part of the AOI system. By selecting the accurate light source, different types of defects can be more easily detected. Thanks to advances in lighting technology over the last few years, it has allowed us to use lighting to improve the available images and, thus, to highlight faults more easily, resulting in reduced necessary treatment and increased speed and precision. Many AOI systems have a defined lighting package. This will depend on the operation need and the types of products to be tested. These were generally optimized for the expected conditions. However, sometimes personalization and understanding of lighting can always be helpful. Fluorescent Lighting: Now, fluorescent lighting is vastly used for AOI type automated optical inspectionapplications because it offers an effective form of illumination for displaying defects on printed circuit boards. The main problem with fluorescent lamps for AOI applications is that lamps break down over time. What this implies is that the automated optical inspection system will be subject to ever-changing light levels and quality. LED lighting: The manufacture of LED lighting has enabled AOI automated optical inspection systems to adopt a more stabilized form of lighting. Although light-emitting diode lighting suffers from a reduction in light output over time, this increase can be offset by an increase in current. With the use of LED lighting, you can also control the lighting level. LEDs are therefore much more satisfactory lighting than incandescent or fluorescent lamps used in the past. Ultraviolet or Infrared: In some cases, you may need ultraviolet or infrared lamps to improve some defects or to allow automatic optical control to detect certain types of defects. In addition to the shape of the lighting, the positioning of the lighting for an automatic optical control system, AOI, is also important. Light sources must be positioned not only to ensure that all areas are well lit, which is especially important when some components may project shadows, but also to expose defects. For different mountings, careful adjustment might be necessary. In order to test a printed circuit board assembly using AOI, automated optical inspection, the details of an acceptable array must be stored in the system. This programming task must be performed correctly if the AOI system is meant to properly detect any faults on the PCBs being passed through. Using “Golden Board”: A method used is to provide a circuit board called target for the automated optical inspection system (AOI). This went through the system so that it could learn the relevant attributes. Now, it will analyze the components, the welding profiles of each joint and many other aspects. 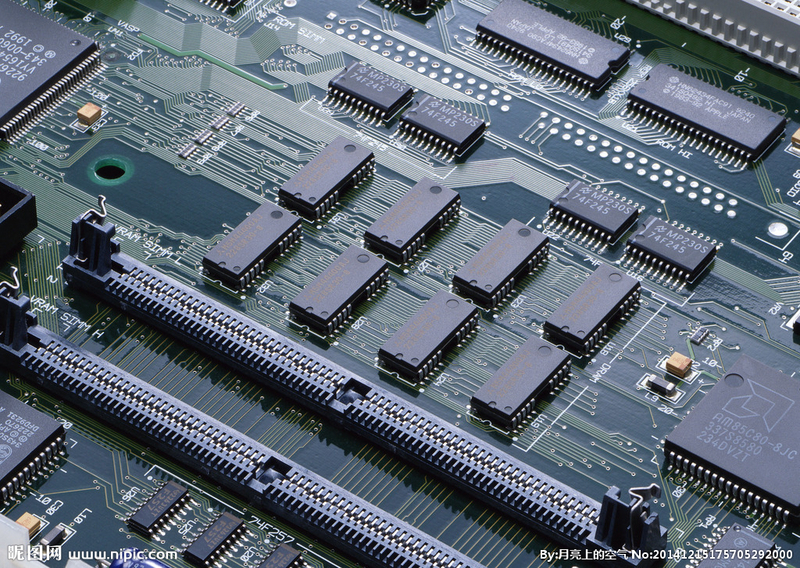 To provide the system with enough data, several circuit boards are often needed.